Smooth, heal, and revitalize- all within the power of nature. 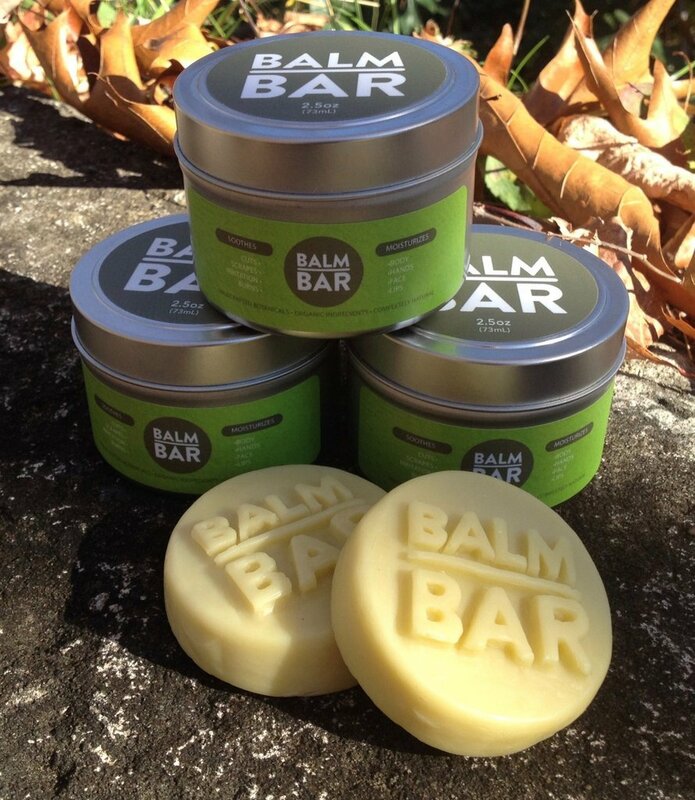 This is what Balm Bar delivers to you with its powerful antioxidant rich formula. With ingredients that are clinically proven to promote and speed collagen production, Balm Bar will increase the resiliency of your skin, enhancing its natural health and vitality. Pop Balm Bar out of its sustainable container and hold it in your hands. Within moments, the nourishing natural plant oils and butters will warm and soften, allowing its rejuvenating powers to literally melt into your skin. Apply liberally to affected areas. Rub bar into sore tendons and muscles for enhanced circulation benefits and extra relief. For additional repair and protection, Balm Bar can be 'pinched' to release more balm, and placed as a thick coating over affected areas.